Beagles and Basset Hounds are beloved by many individuals and families across the country. So, which hound dog is best suited for you? 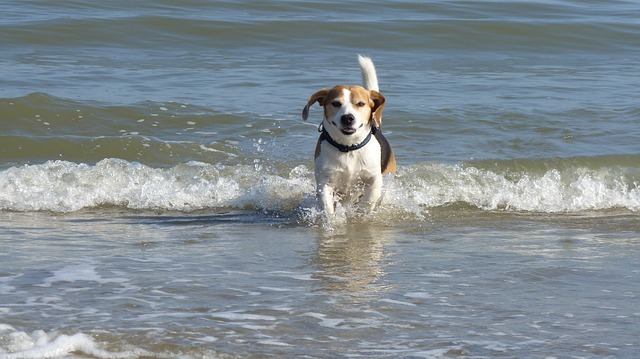 Beagles are happy-go-lucky, affectionate, and friendly. 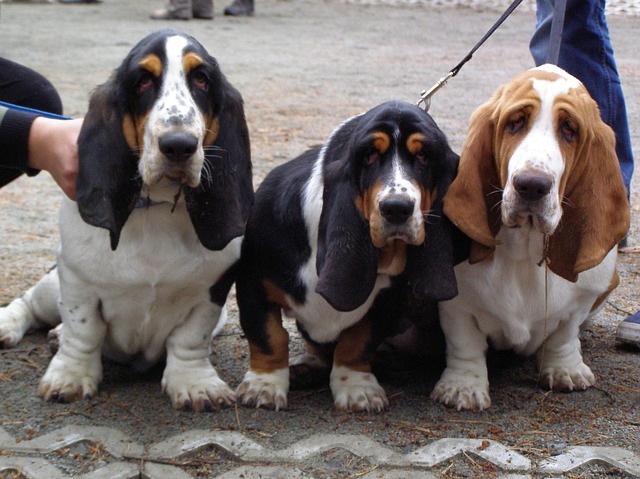 Basset Hounds are charming, low-key, and goofy-looking. Both hounds are driven by their noses, and have roots in rabbit hunting. We’ll look at intelligence, maintenance, temperament, health, and more to help you determine which hound dog breed is best for you. It’s hard not to love a beagle. They are upbeat, charming, and make friends easily. The beagle is a hound dog, meaning it was bread to track and chase game for hunters. It’s short little legs serve well to keep the beagle’s nose on the ground, sniffing and tracking rabbits through grass and bushes. Beagles can be traced way back to ancient Rome, but the specifics of this breed have been lost in history. 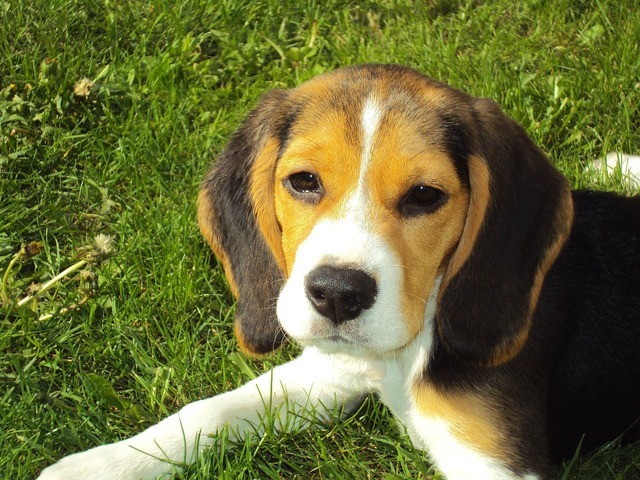 It is believed that the modern Beagle was developed around the 1830s in Great Britain. Today, the typical Beagle is white, black, and brown. Snoopy is an exception. While Snoopy is a beagle, he’s only white and black. The average lifespan is 12-15 years. They’re a small dog, weighing in around 20-25 pounds. Typical height is only 13-16 inches. Beagles are sometimes pegged as unintelligent. This perceived lack of intelligence comes from the Beagles’ strong instinct and independence. For example, Beagles LOVE to follow their nose. It is incredibly difficult to train a Beagle to stop chasing a scent. This could mean chasing a smell across a road, or nabbing a pizza off the kitchen table. While this may sound annoying, you can use it to your advantage. Beagles respond extremely well to treat-based reward systems in training. Like most breeds, you’ll get a lot farther with positive reinforcement than negative. In conclusion, Beagles are smart. However, they can be more difficult to train. Be creative, get with other Beagle owners, and do your research. Beagles are awesome with kids, and love making friends. They aren’t overly aggressive or timid. This breed is high-energy, independent, and needs room to run and play. Those looking for a lap dog should steer clear of this breed. They are LOUD. Beagles bark and howl frequently. We recommend purchasing either a pair of earplugs, or the BarkBlaster. Being a pack animal, Beagles are prone to separation anxiety. If left unattended, a Beagle can be very destruction. 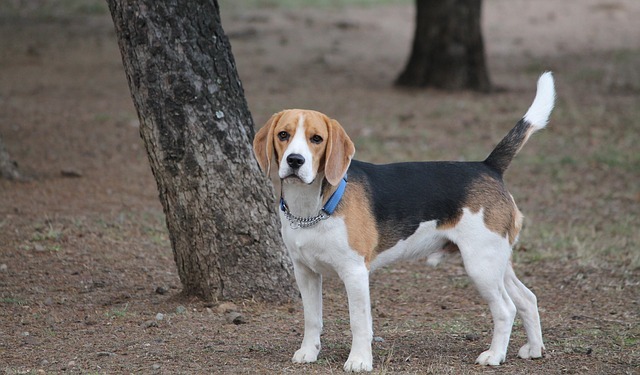 Beagles aren’t plagued by a lot of the genetic diseases you find in some purebred dogs. Hip dysplasia, hypothyroidism, and ear infections are a few of the more common health issues found in Beagles. Overall, Beagles don’t spend a lot of time at the vet. This breed has a short coat, and will require moderate brushing due to shedding. It’s important to provide your Beagle with opportunities for physical activity. Leaving a Beagle at home for long periods of time may not go well, as they are pack-oriented. It’s hard not to laugh when you look at a Basset Hound. Every part of a Basset is droopy. Giant ears, long bodies, and short legs characterize this breed. While they don’t look like the most athletic dogs, they were originally bred to chase and track game. 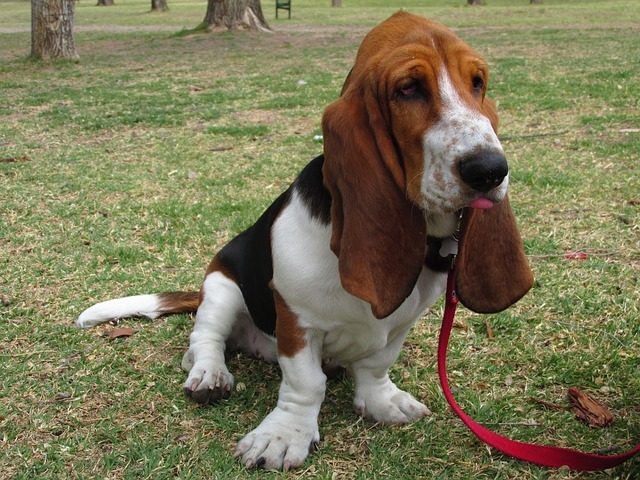 Their short legs keep their noses on the ground, and the long ears pick up and keep scent in the Basset Hound’s face. In fact, these dogs have the 2nd best nose of any dog, behind the Bloodhound. It is believed that the modern Basset Hound descends from French dogs that were bred in Great Britain during the late 1800s. This type of hound gained most of its initial popularity during the reign of Napoleon III. Back then, they were purely bred as hunting companions, typically for royalty and aristocratic families. These wet-nosed hounds are short, typically measuring in under 2 feet. Typical weight ranges from 45 to 75 pounds. Their short, smooth coats are typically of a combination of black, white, or tan. You can expect a Basset to live around 10-12 years on average. Basset Hounds are both intelligent and stubborn. They were bred to rely on the pack, rather than a master’s commands. This makes them difficult to train. Their noses are incredible, having the second strongest sniffer behind the bloodhound. You must start training early, and start with distraction-free environments. Treat training is effective, but be sure to transition away from treats slowly. Fences are a must. When this hound catches a scent, good luck trying to stop it. House training can be difficult with Bassets, but crate training is often a very effective way to housebreak a Basset Hound. Basset Hound personalities are loveable, to say the least. They make great family pets. You can expect Basset temperament to be positive and friendly toward all, even strangers. They are often described as the class clown of dog breeds. This upbeat personality makes up for the excess flatulence and slobber you’ll experience owning a Basset Hound. These hounds like to howl, especially when they are bored. Expect heavy shedding with this dog breed. These hounds require more baths than the average dog. A Basset Hound’s diet must be monitored closely, as they are prone to overeating. Exercise is a must to keep a Basset Hound from encountering obesity and related health issues. Due to their build, they are prone to back issues. Bloating and ear infections are also common. 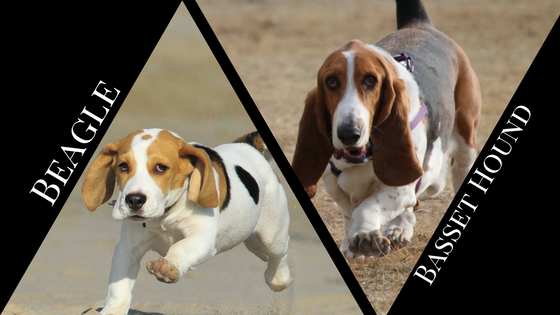 When comparing the Beagle vs Basset Hound, you’ll find a lot of similarities. Training can be challenging, they are driven by their nose, and their personalities are loved by most. 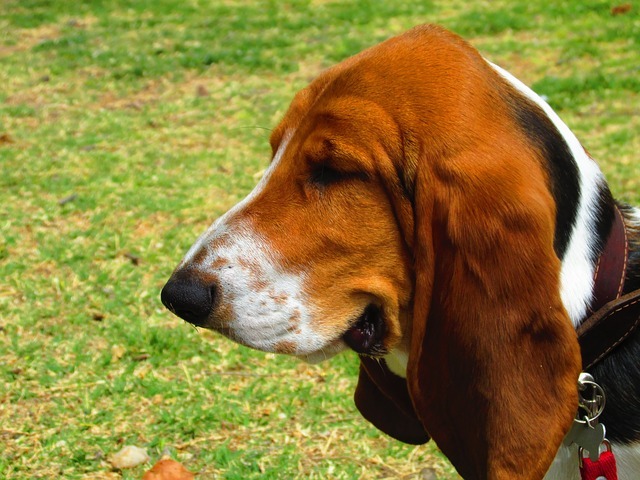 Basset Hounds experience more health issues and typically don’t live as long. Beagles are a little more hyper than Basset Hounds. The deciding factor for many is appearance. Some love the cute simplicity of the Beagle, while others can’t get resist the goofy rolls and giant ears of the Basset Hounds. Which breed would you rather own? Let us know in the comments below! I really love beagles. I have one myself and it is true that they tend to be a bit difficult to train, but it’s totally worth it. I would not trade my Happy for anything in the world!